Join Wild South’s Conservation Biologist, Morgan Harris, as we head out to the Balds at Roan Mountain to catch the blooming Rhododendrons that blanket these mountains around this time of year. We will walk along the Appalachian Trail and spend some time with the (hopefully) immensity of blooming Rhododendrons to seeing what’s buzzing around them. If you haven’t been out to Roan Mountain during this time of year, then you should definitely tag along. 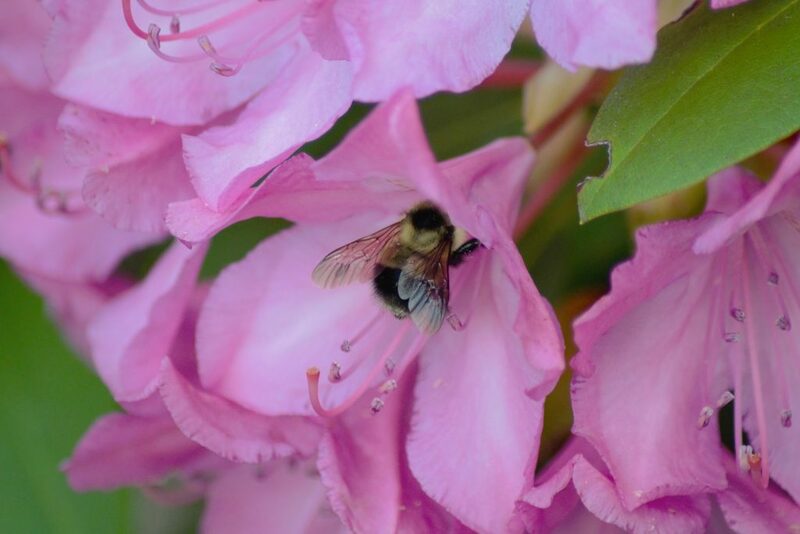 The Rhododendron Festival will also be happening this same weekend at the Roan Mountain State Park, so after the hike you could even go check that out! Email morgan@wildsouth.org to RSVP! Depending on where you’re coming from or if you’ll want to stay for the Rhododendron Festival, we’ll figure out carpools closer to the date.